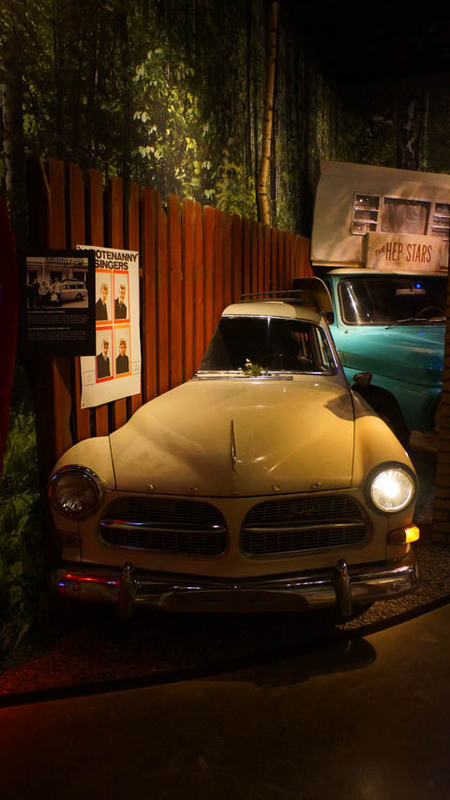 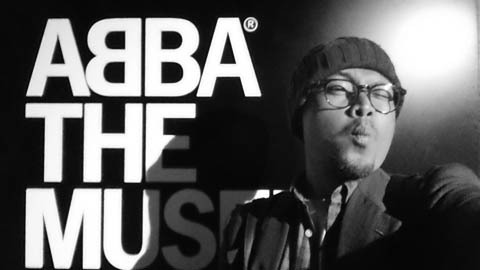 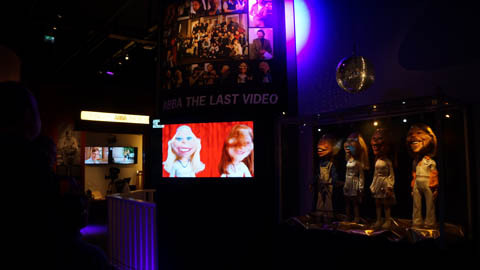 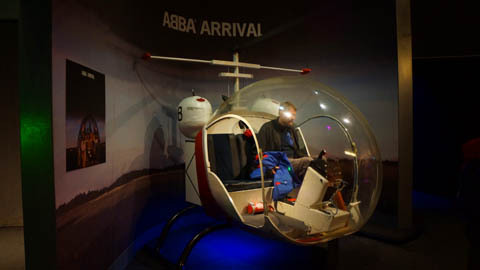 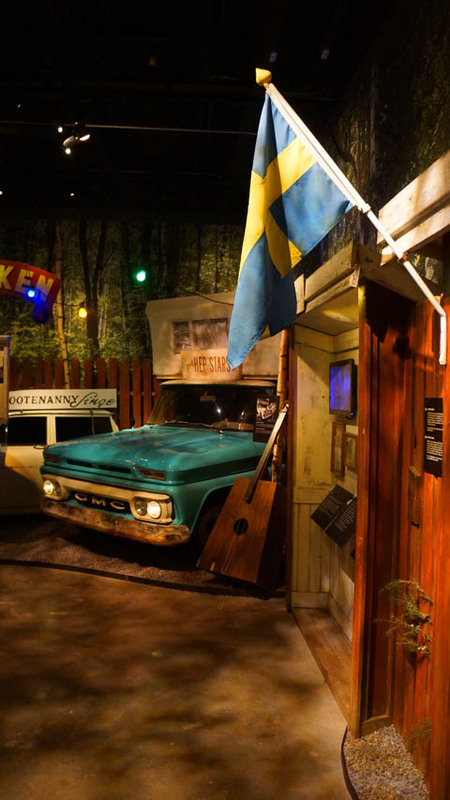 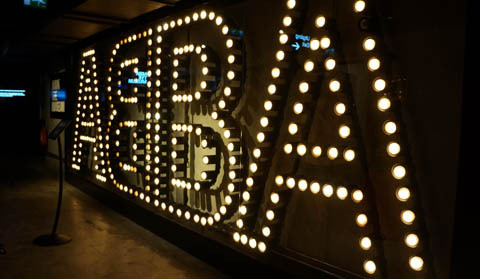 Thetraveljunkie.org – ABBA the Museum is a self-effacing place. 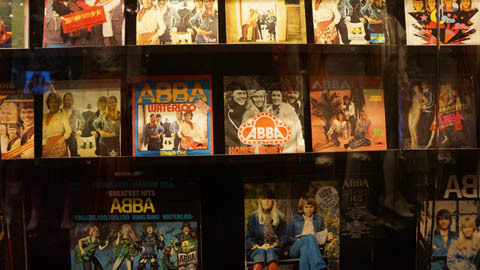 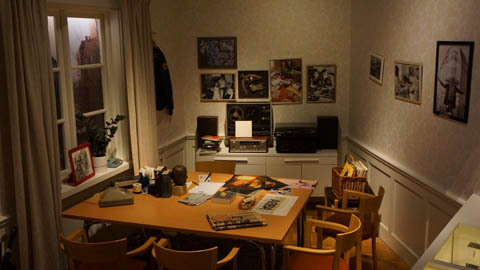 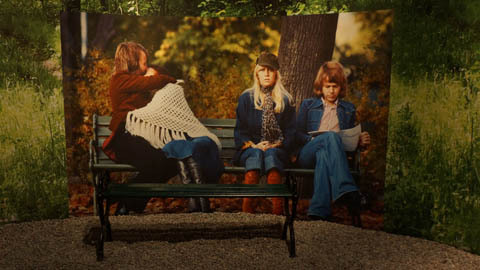 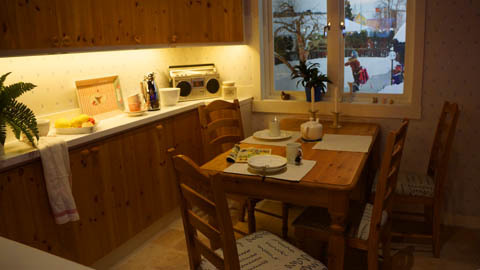 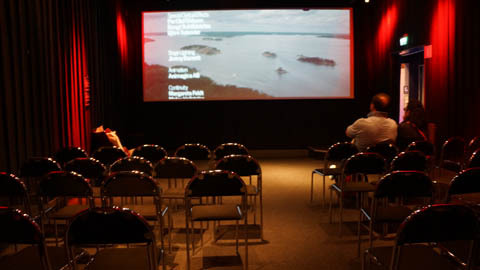 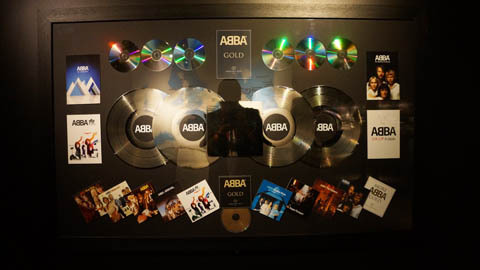 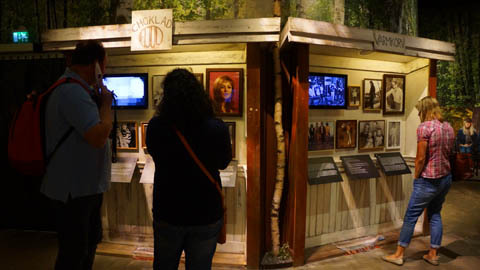 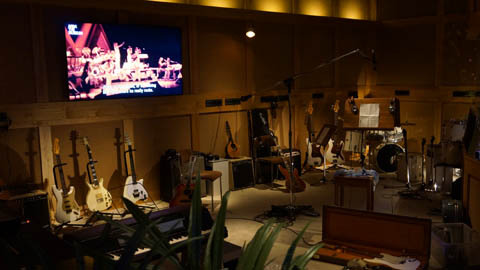 on the Stockholm island of Djurgården, it’s located between the wholesome outdoor museum of Skansen and the Tivoli Gröna Lund amusement park – which feels perfect for Abba’s unique blend of pop seriousness and exuberance. 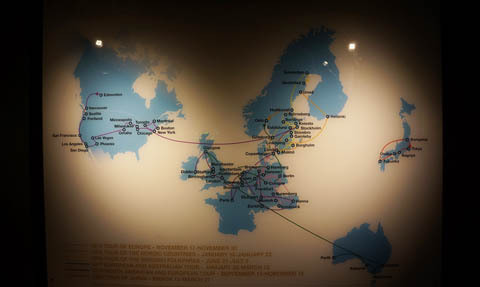 On the other hand, the museum is largely underground. 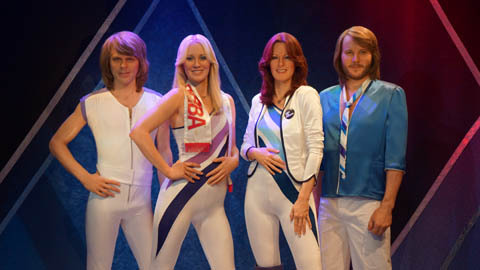 Which feels appropriate, really. 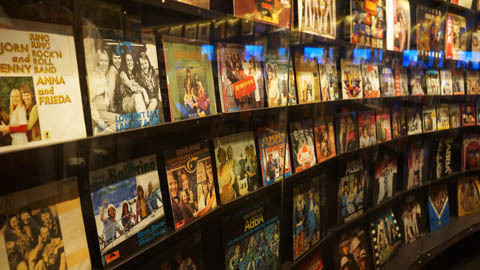 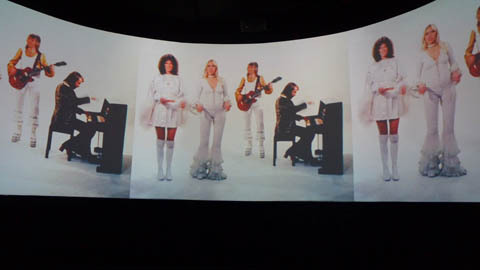 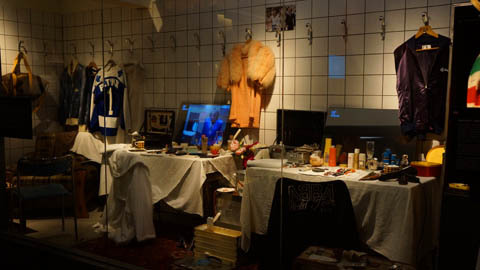 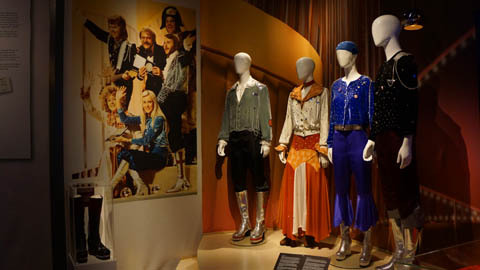 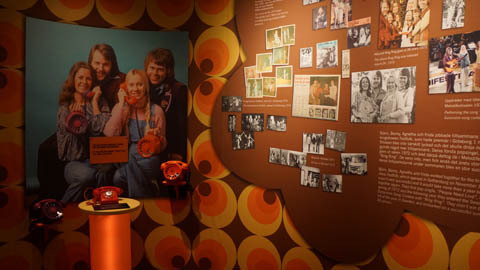 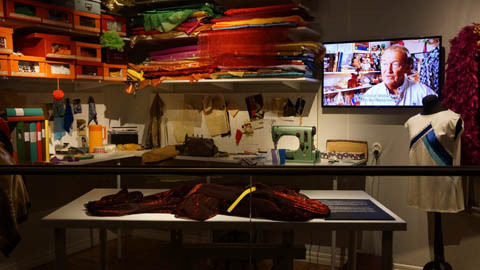 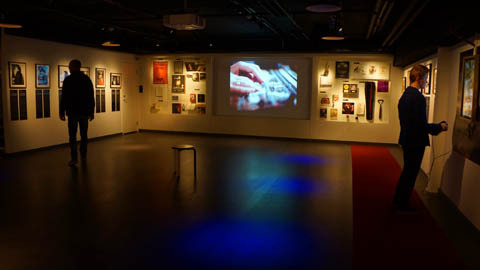 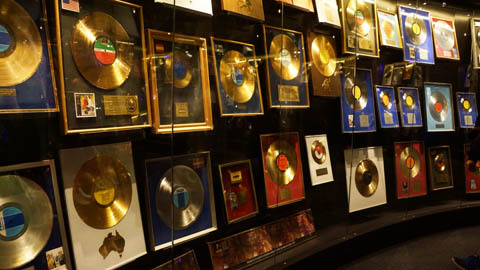 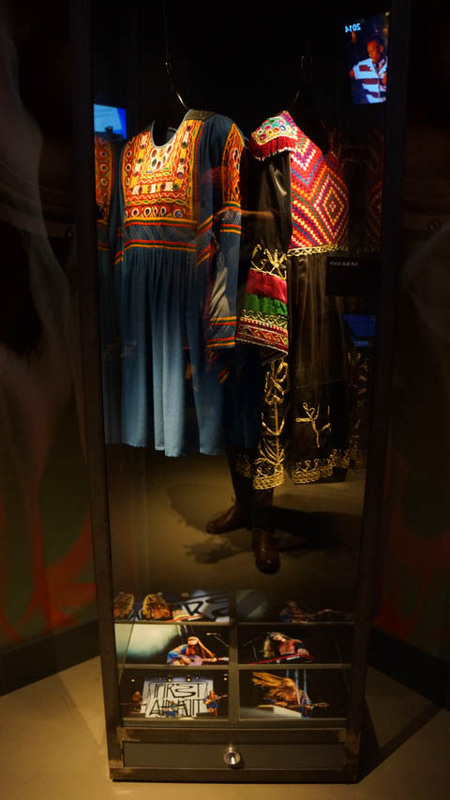 The museum tell the story of Abba’s career – from their breakthrough Eurovision hit “Waterloo” in 1974 to their split in 1983 – via photographs, audio clips and snazzy jumpsuits. 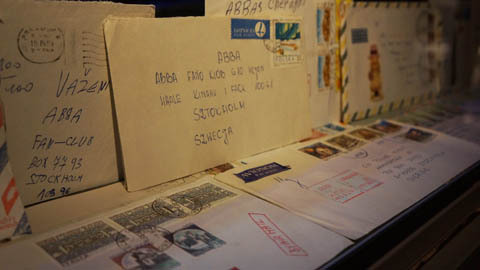 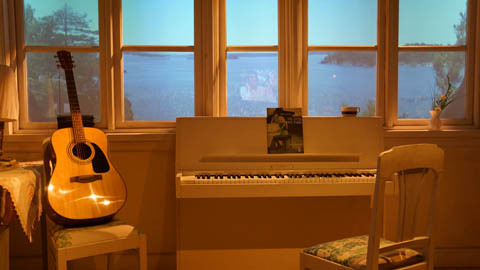 Here are these lovely photos which smell of “knowing me knowing you, I’ve been waiting for you, tropical loveland, and thank you for the music”.